Lavender Beads custom wedding jewelry – Whether it is for the bride, the Mother of the Bride or the Bridesmaids, I can work with you according to your color & style preferences to create a unique heirloom piece. The multi-strand pearl & Swarovski necklace pictured here was created for a bride who saw this same necklace on display at my local lavender store in purple. We redesigned it in white with a white lavender pendant. A timeless symbol of love, Lavender is a perfect theme for a wedding, I was married in the lavender fields myself! 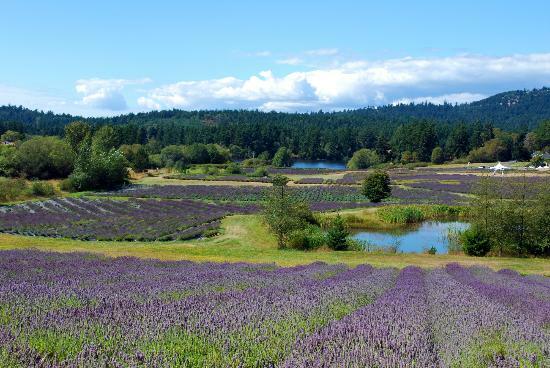 Lavender as a color, getting married in the lavender fields, lavender favors, throwing dried lavender sachet buds instead of rice, lavender chocolates, the list goes on! Please take a moment to look at my shop offerings. I can work with you to create a simple pendant earring set or a more elaborate large beaded necklace. I work with both silver and gold, various gemstones, pearls & crystals. I also have handcrafted sets of lavender glass bead pendants for bridesmaids. I offer discounts for large quantity orders. Feel free to convo me to get the conversation started about the possibilities!